So, you want to start a podcast... how will you record your podcast episodes? Before you spend thousands of dollars renting a studio, you should consider a digital audio recorder, or DAR as they're often referred to by podcasters. Using a Digital Audio Recorder is one of the best ways to capture high-quality audio to help your podcast gain traction. We researched the best digital audio recorders of 2019 to give you a list of options to get started. If you want a digital audio recorder the next level up, you won't find a better value than the TASCAM DR-40 4-Track Portable Digital Recorder. Yes, it's been around for a few years now, but there's a reason why it's still one of the best DARs for podcasters: it works! The Tascam DR-40 includes a built-in dual recording safety feature to keep your tracks from distorting. The XLR/TRS balanced MIC/LINE inputs allow you to use XLR cabling or 1/4" cabling for recording. In case the name didn't give it away, the TASCAM DR-40 also includes four tracks in 96kHz/24-bit audio for recording. This digital audio recorder can give you studio-quality sound at an affordable price. The TASCAM DR-40 4-Track Portable Digital Recorder is an investment worth making if you're serious about podcasting. In the world of digital audio recorders, Zoom has a name you can trust. The Zoom H6 Six-Track Portable Recorder with Interchangeable Microphone System with Deluxe Accessory Bundle is the pinnacle of Zoom's DARs for podcasters. The Deluxe Accessory Bundle includes studio headphones that are good quality for you to review your recording. XY and mid-side microphone modules are included with a six-channel simultaneous recording experience in 24-bit/96kHz Audio. You may find yourself using the XY microphone more than the mid-side, but that may be just our preference. If you're serious about podcasting, use the Zoom H6. If you want on-the-go recording with the same experience, try the Zoom H6 Handy option. The Sony PCM-M10 Portable Linear PCM Voice Recorder is an excellent digital audio recorder for beginning podcasters. It comes with up to 4 GB of internal flash memory with a micro SD (M2) slot for adding a memory card if more space is needed. Its built-in speaker is pretty decent with a number of other features that are nice for recording a podcast. Arguably the best feature of the PCM-M10 is how easy it is to offload your recording into your computer. It includes two presets of .wav or .mp3 recording formats, which is nice if you're getting started as a podcaster. The PCM-M10 is durable and has a battery with surprisingly long life. For less than one hundred dollars, this is the most affordable and best DAR to get your feet wet with podcasting. The only drawback is the price at around $450. For a beginner, that's a pretty steep price tag, but if you know you're in this for the long haul, choose between the Zoom H6 or the PCM-M10. You get what you pay for with both, and you can't go wrong. The Zoom H4N PRO 4-Channel Handy Recorder is another recorder that's been around for a few years and podcasters keep swearing by it! The Zoom H4N line provides some of the best audio quality in any given environment, period. The XY stereo mics will probably become your new best friends with how much time you'll want to spend with them. The recording process is smooth and comfortable with good frequency response and high SPL rating for a crystal-clear sound. Having a built-in SD/SDHC slot is always nice for extra memory to go with the four-channel simultaneous recording capabilities. You will LOVE using the Zoom H4N Handy. Don't leave home without it. Are you concerned about battery life? That's the first feature covered by the TASCAM DR-100mkII 2-Channel Portable Digital Recorder. It features a dual-battery system to give you hours of uninterrupted recording time. The locking XLR inputs allow balanced mic or line inputs to match with the two sets of microphones included (cardioid or omnidirectional). If your goal is to record a podcast without breaking the bank, start with the Tascam DR-05. It's as trimmed-down as you will get with a DAR for around $125. The Tascam DR-05 records up to 24-Bit/96 kHz with audio storage via MicroSD/SDHC cards. You will get good-quality .wav and .mp3 recording options in a lightweight but sturdy design. The Deluxe Accessory bundle is a steal with how much value you will get, especially for a beginner podcaster. A good 16GB MicroSDHC memory card is part of the bundle along with a Handgrip table tripod, Samson stereo headphones, cleaning accessories, and four AA batteries, and a standard 1/8" aux wire. 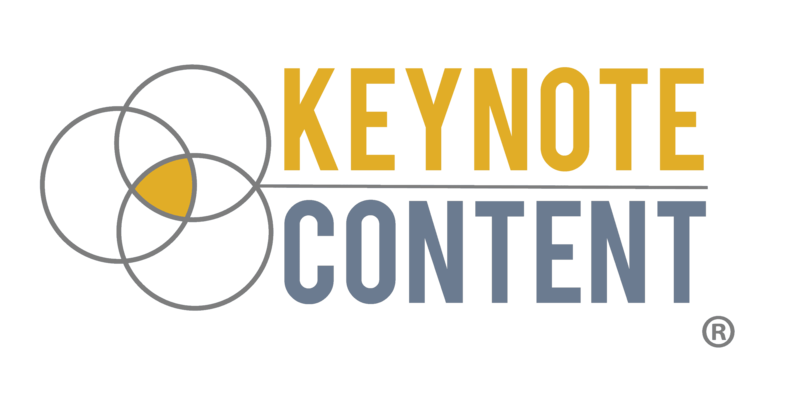 Are you a speaker, coach, or consultant who wants to start a podcast? 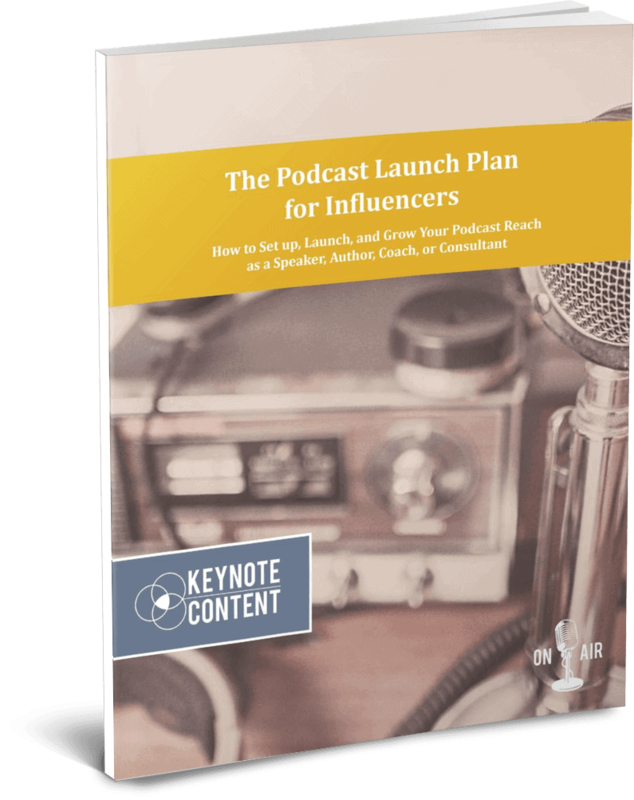 Use the Podcast Launch Plan for Thought Leaders! Once you have your digital audio recorder, you're ready to start your new podcast. Do you know how to get your podcast on iTunes? How do you edit your podcast episodes to take out the extra 'ums' and 'yeahs'? What file type do you need to record in? Those are great questions with easy answers. Download The Podcast Launch Plan for Thought Leaders to get started!